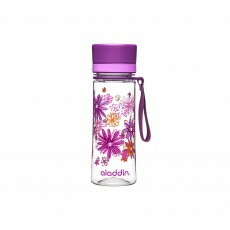 Keeping hydrated is extremely important for our health. 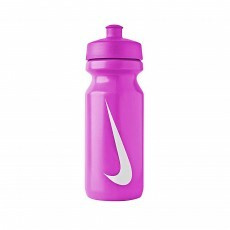 Having the right water bottle is equally as important. 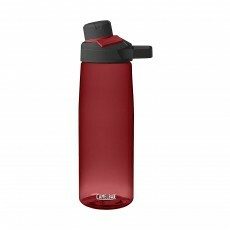 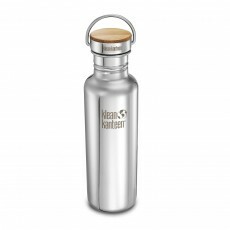 All of our water bottles are BPA free, stainless steel and are dishwasher safe to make sure that they are clean and free from unwanted chemicals. 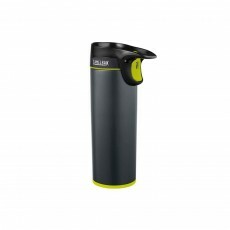 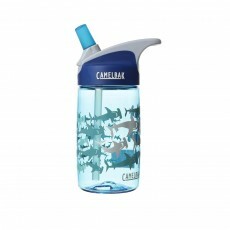 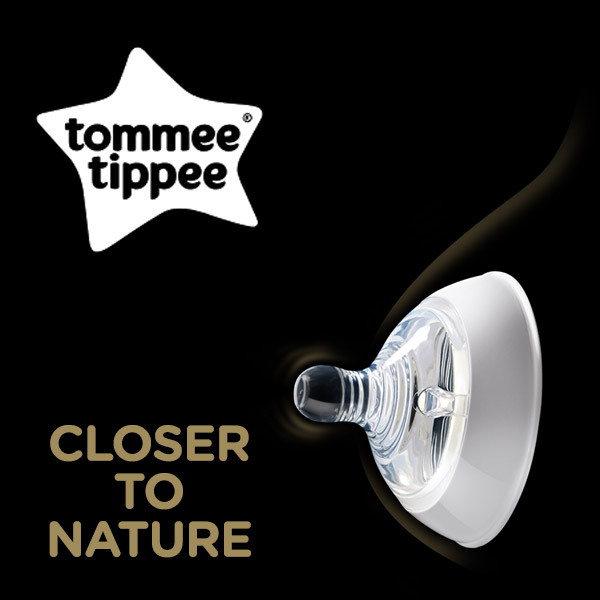 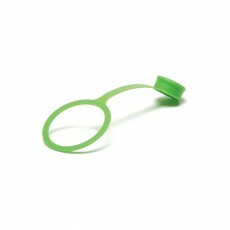 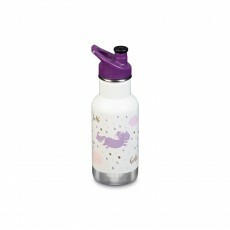 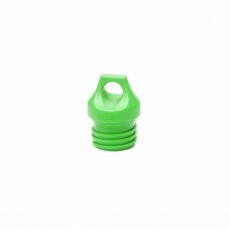 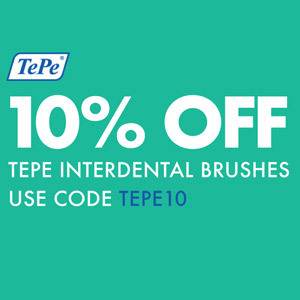 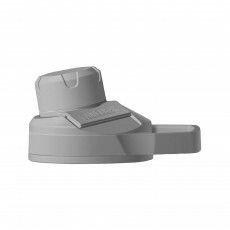 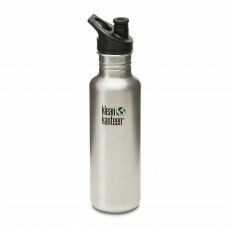 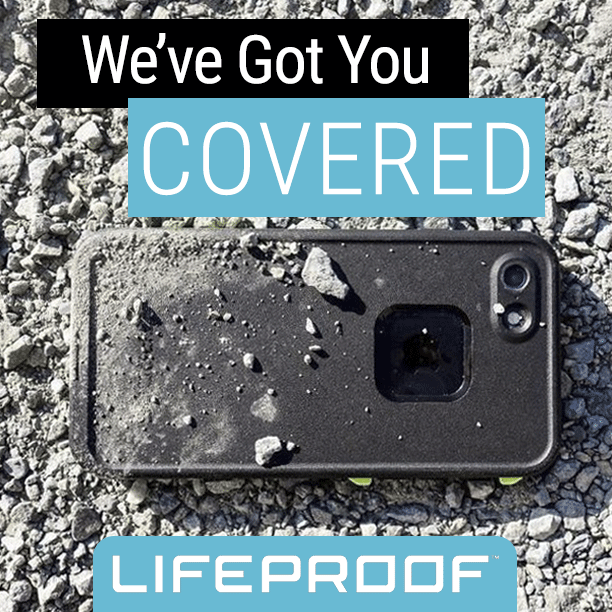 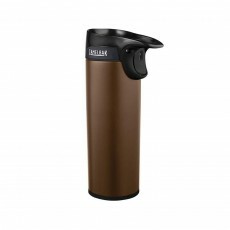 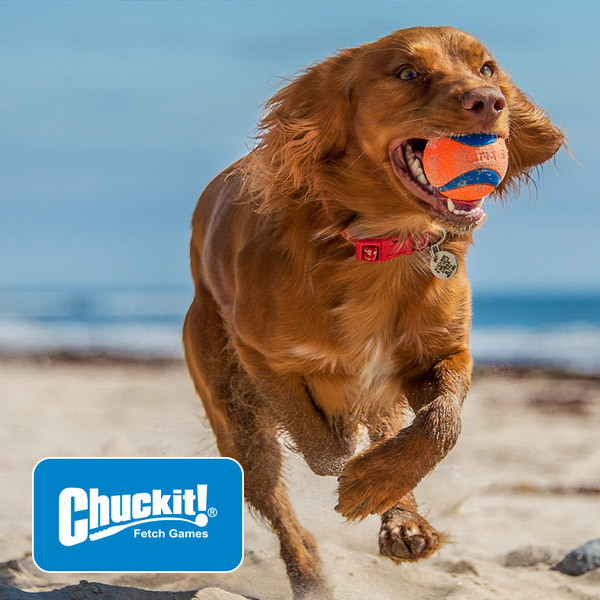 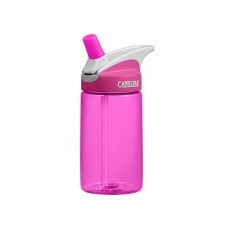 Refill whenever necessary and make sure to tighten the lid properly to prevent any spills. 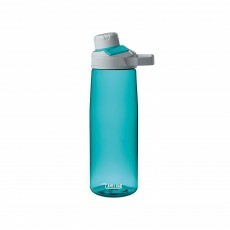 Having a water bottle means you can store water in the fridge of freezer in case you a cooler beverage. 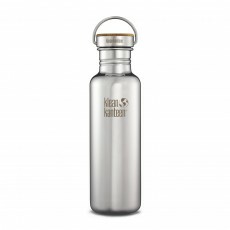 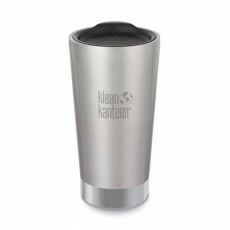 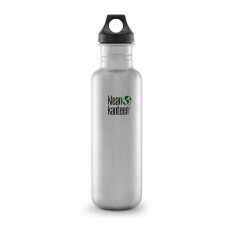 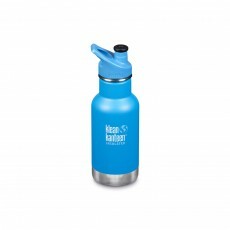 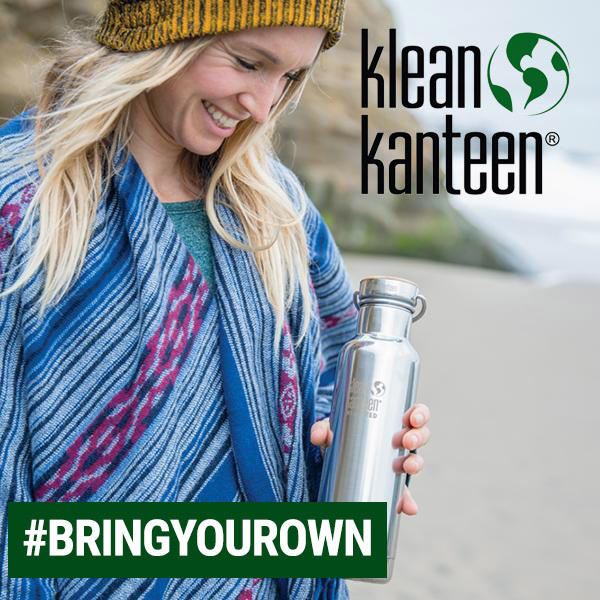 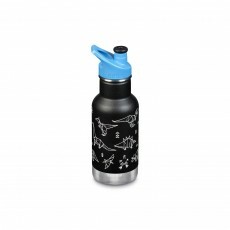 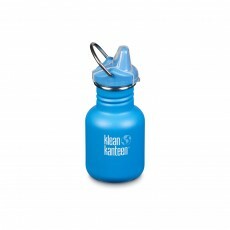 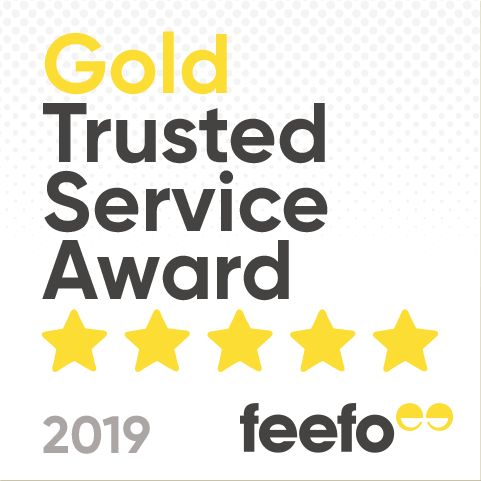 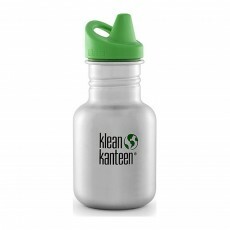 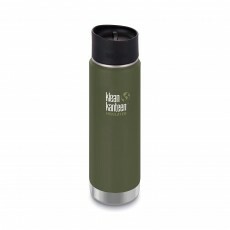 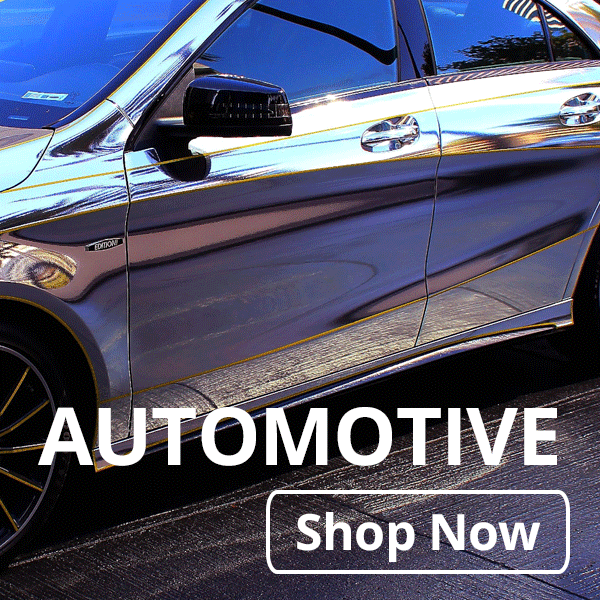 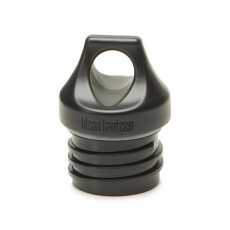 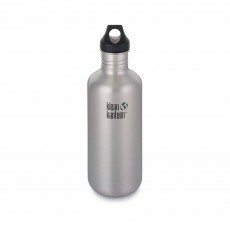 We use Klean Kanteen as it is a trusted brand that are extremely passionate about the water bottles that they design, which means they create their products with excellence.